for busy executives who want to get things done! Farm Don't Hunt The Definitive Guide To Customer Success is a practical guide for business leaders who want to understand and implement customer success programs for reducing churn and improving retention rate and growth. 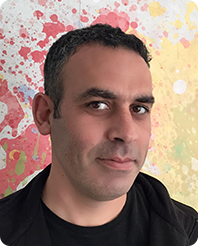 Guy Nirpaz is a Silicon Valley-based Israeli entrepreneur and CEO of Totango, a Customer Success software platform. A pioneer in the Customer Success field, Guy established the Customer Success Summit and is a well-regarded industry speaker and community Contributor. Guy loves people and technology and has dedicated his career to improving the way in which business is done through innovation. Fun Facts: Guy moonlights as the lead guitarist in a rock band based out of his garage in Palo Alto and used to command a tank battalion...as well as having grown oranges. 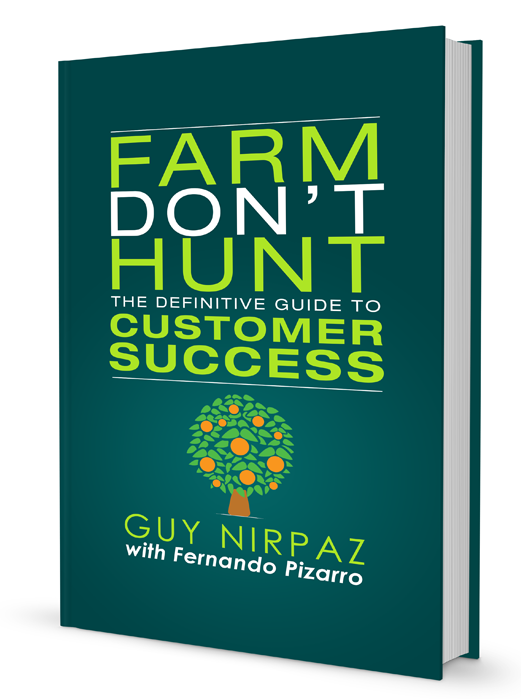 "Farm Don’t Hunt is a working guidebook for every Sr Mgmt team and Customer Success executive. What to do. Why it matters, How to measure it. Action plans. Baselines. Success plays. It’s an indispensable consultant-in-a-book that will be tapped many times through the first couple of years of your customer success journey." Case Study: Do as I Say, Not as I Do!